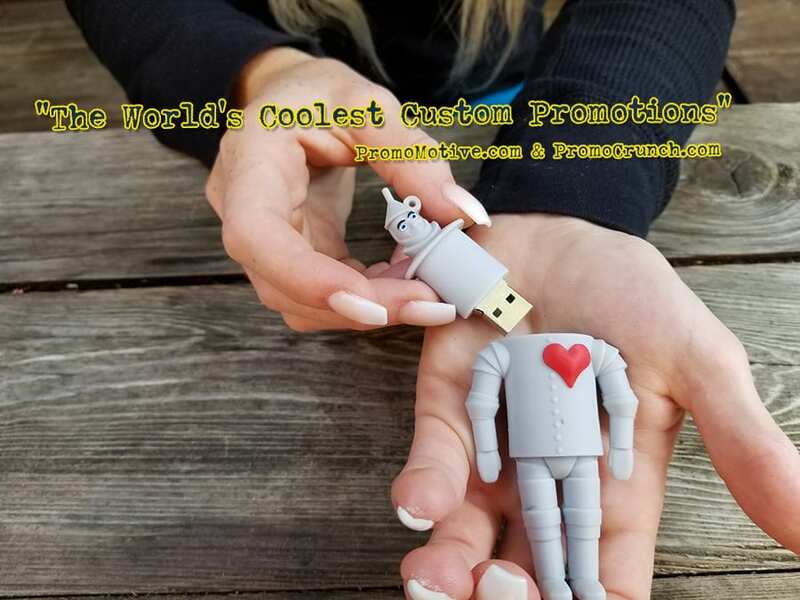 The Worlds Best Custom Flash Drive Designs Revealed! 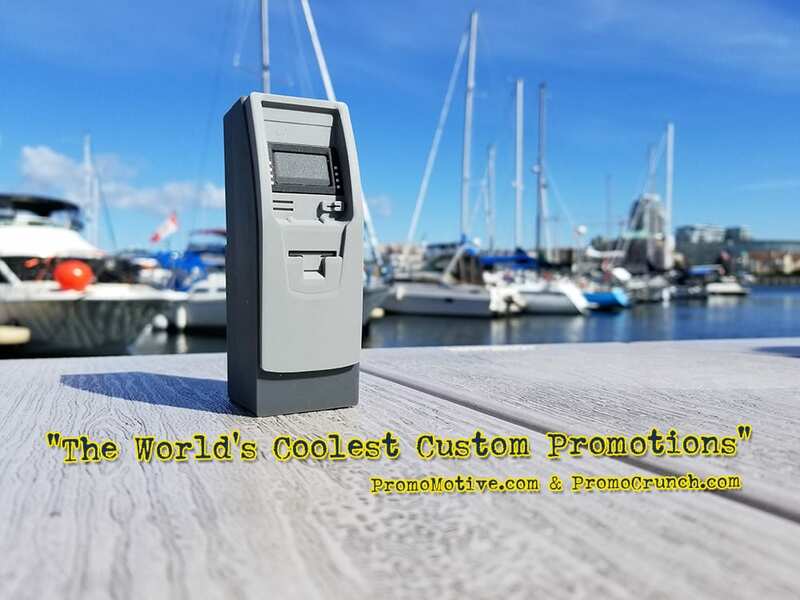 The US promotional products industry has voted and the world’s most innovative custom promotional product designs goes to Promo Crunch. 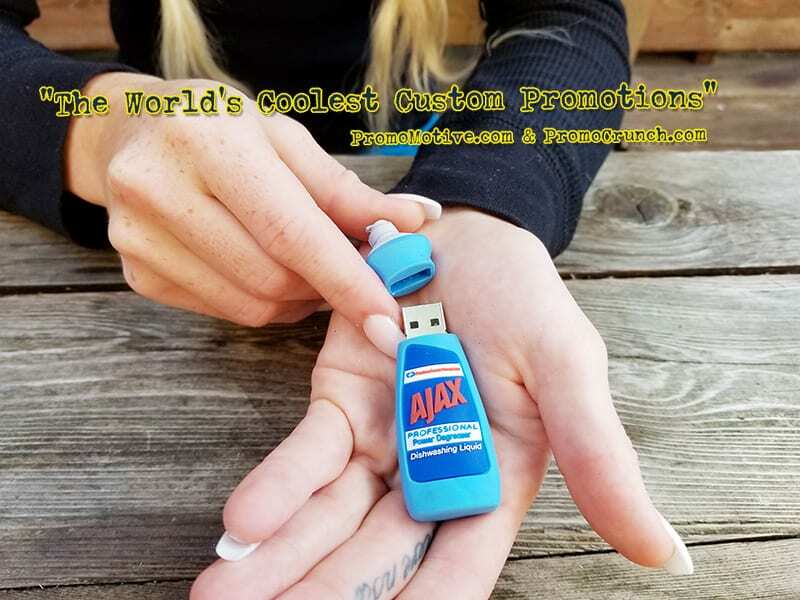 Custom shaped Promotional Products and Tradeshow Swag is a great way to make a big impression at your next tradeshow or business conference,. 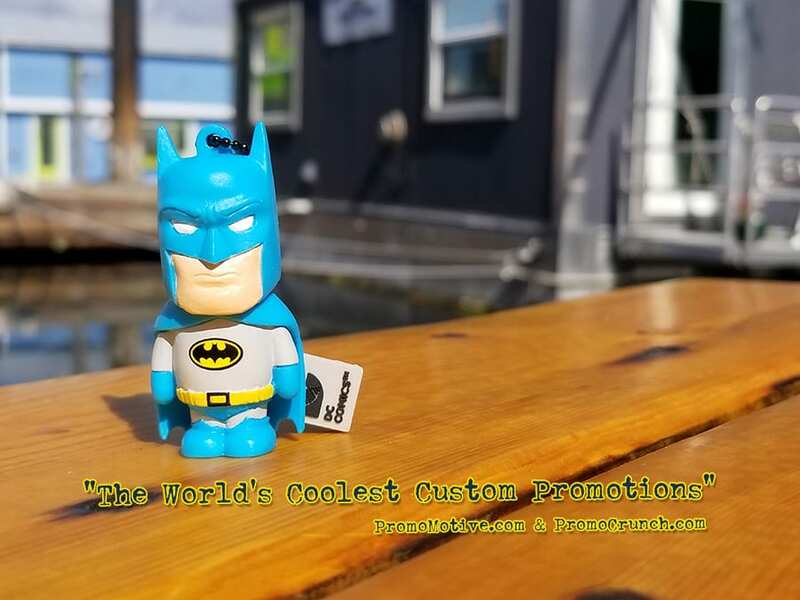 Turning your logo, service or product into a custom shaped flash drive, power bank, fidget cube or promo swag is an iconic way to brand. The idea is simple, we start out with pictures of your product or idea and then add your logo rendering it into a 3D virtual design. The client then either approves the design or makes design changes until the idea is perfect. Once approved we move into the molding and prototype process. In the final result the client gets an amazing custom shaped marketing piece that makes a huge impression on clients and staff alike. 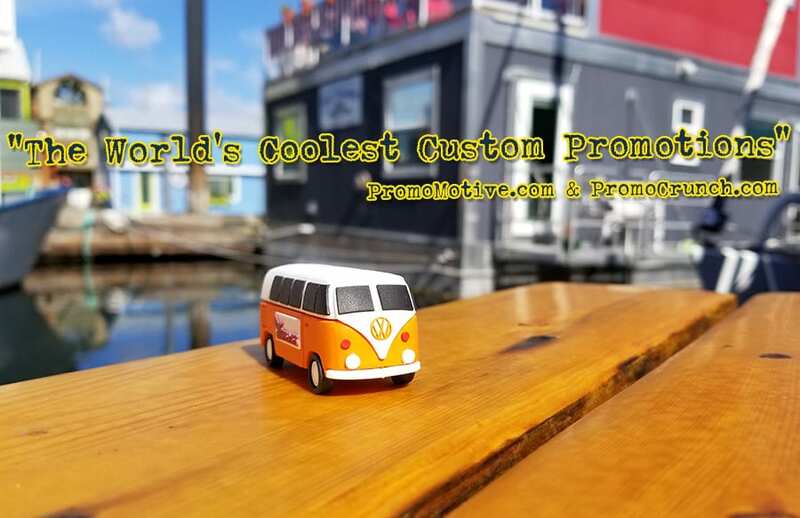 Since 2005 Promo Crunch has be designing and delivering some of the coolest custom promotional products and in 2017 is now finally recognized by ASI as the leader in their field. Promo Crunch has taken a difficult and cumbersome process and turned it into a simple 1-2-3 scenario. read more. Secondly we will provide a free virtual design! Lastly, you approve it and we deliver it in 3 weeks! Here is a collection of some of our most recent designs. 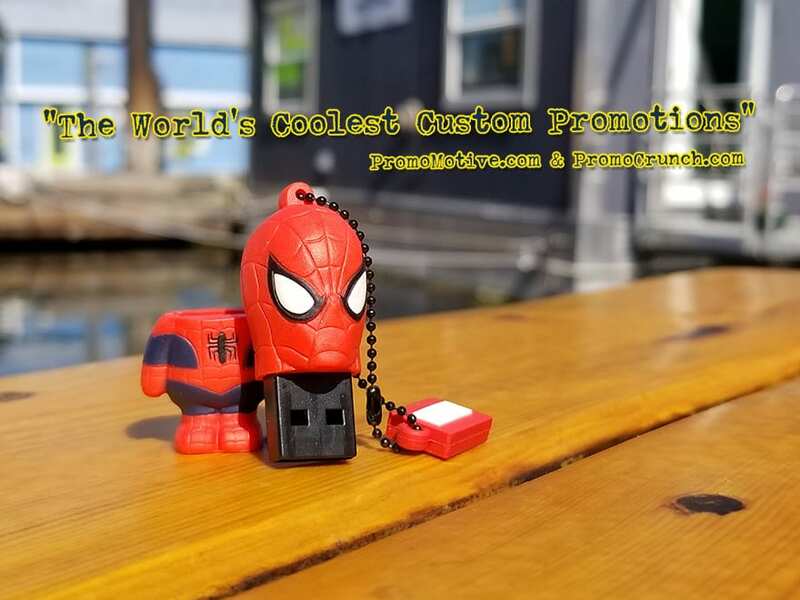 https://promocrunch.com/wp-content/uploads/2018/04/custom-promo-1.jpg 675 900 admin https://promocrunch.com/wp-content/uploads/2019/01/Logoheader1800x130.jpg admin2018-04-13 06:33:072019-04-17 20:23:15The Worlds Best Custom Flash Drive Designs Revealed! https://promocrunch.com/wp-content/uploads/2018/04/custom-promo.jpg 675 900 admin https://promocrunch.com/wp-content/uploads/2019/01/Logoheader1800x130.jpg admin2018-04-11 16:33:592019-04-17 20:37:16The Worlds Best Custom Flash Drive Designs Revealed!